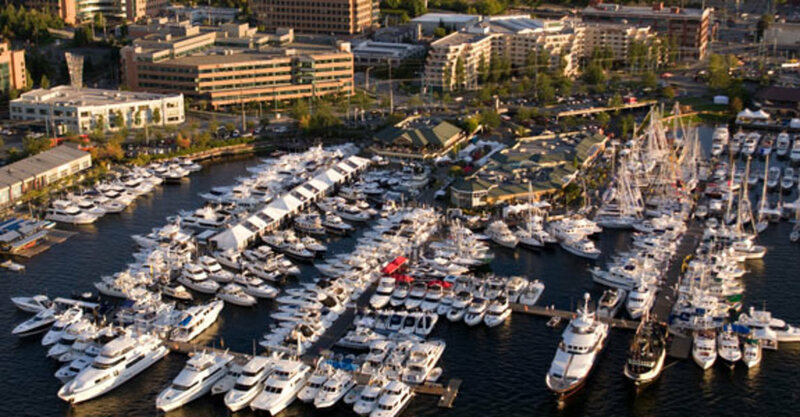 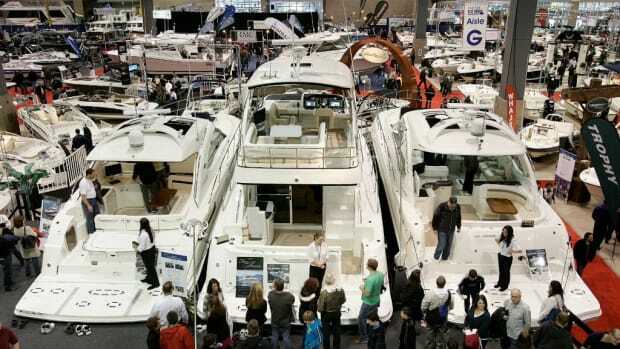 Kicking off this past Friday, January 29, the West Coast&apos;s largest boat show has returned to Seattle&apos;s Lake Union. 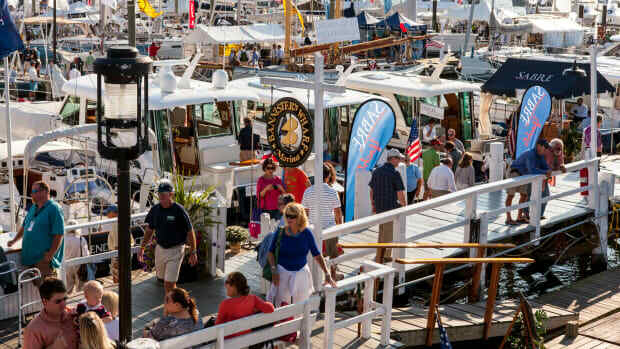 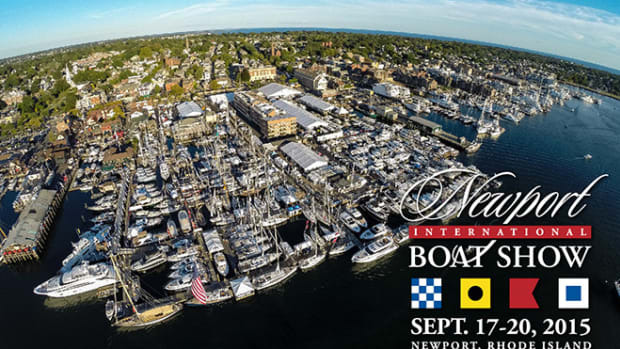 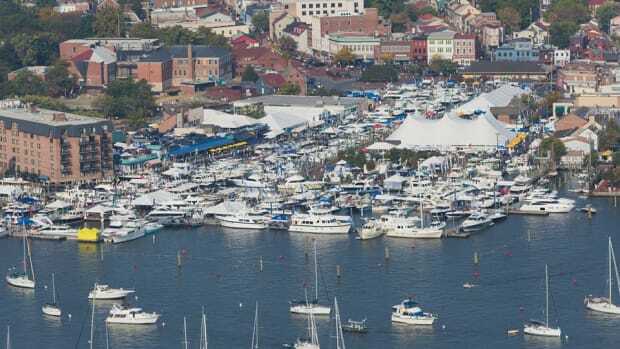 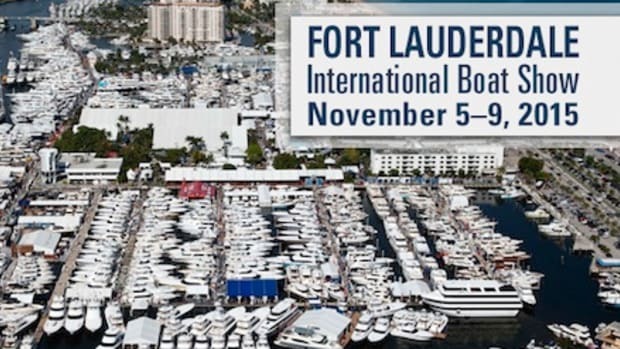 The show, which runs through Saturday February 6, features close to 1,000 yachts according to a press releaseas well as plenty of gear for the nautically-inclined spread over two major show spaces. 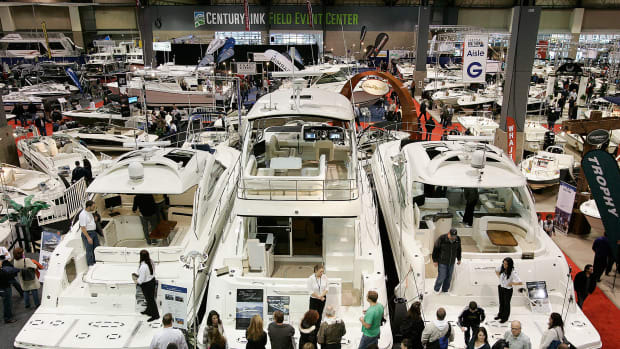 Most of the show&apos;s 430+ gear and gadget exhibitors will be showcased at Century Link Field (800 Occidental Ave S), the home of the Seattle Seahawks, while the floating portion takes over Lake Union&apos;s Chandler&apos;s Cover (most easily accessed at 901 Fairview Av N). 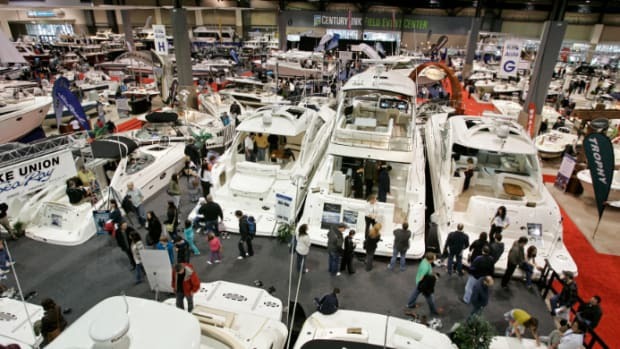 This year&apos;s show features several unique attractions, including Monday&apos;s "Women&apos;s Day" which offers free admission to both locations for female attendees in addition to several "for women, by women" boating seminars at Century Link. 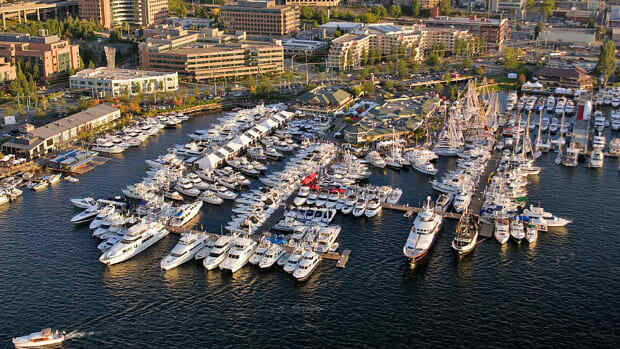 Extending the invite to landlubbers alike, the "Boatless In Seattle" promotion offers free admission after 5 p.m. Monday through Thursday. 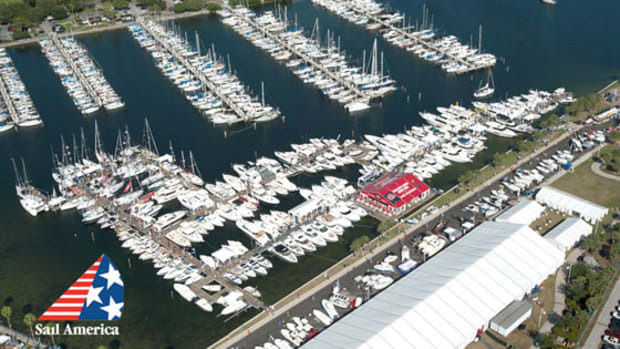 Typical admission rates in at $12 for adults, $5.00 (ages 11-17), and free for those under 10 year of age.